What Came First's second V.A. 's album comes in the form of club-focused house and techno productions from Egg residents Kyle E and Luther Vine, long-running friends Anderson Noise, Transcode and 7XINS, as well as an array of fresh, talented producers such as Sandro Inturri, bu go, Odra and Sablin. Each producer adds a different element to the EP in their own unique way, some going down the route of chunky, crowd-pleasing productions while others have gone towards a trippy, hypnotic sound for the more discernible dance floor. 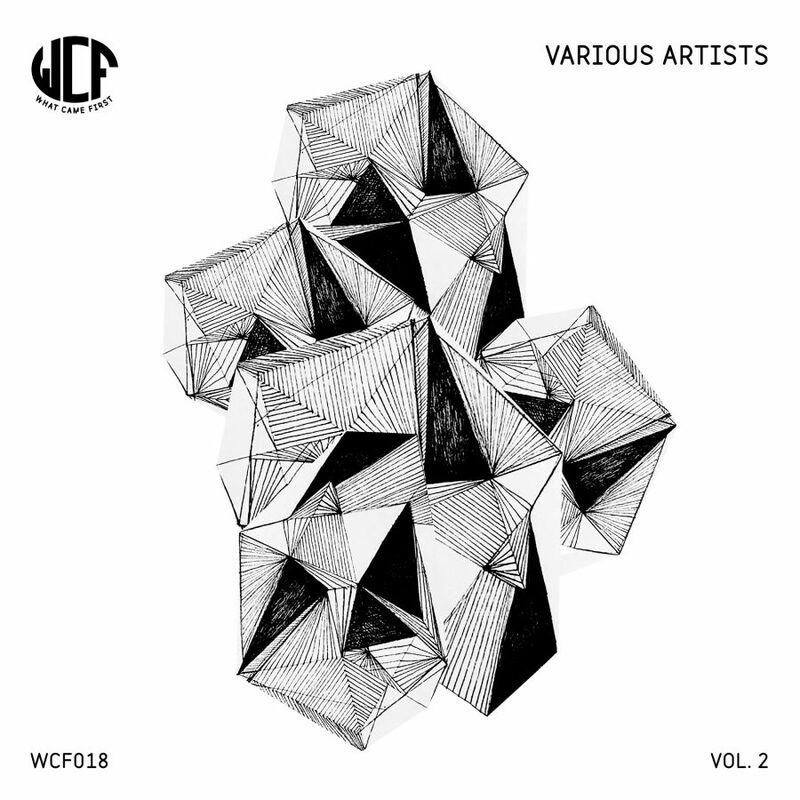 After releasing a slew of EP's from a range of established artists, WCF Volume 2 is about highlighting the new names who have left an impression on the club over the last year. Like the Egg London dance institution itself, the release covers a full spectrum of Techno from dubby minimal tones to big room beats along the journey.